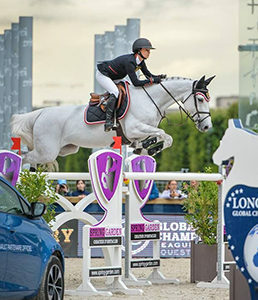 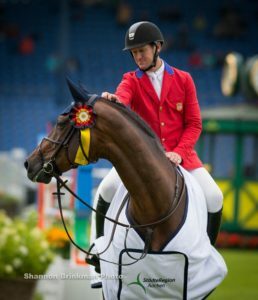 Notable Achievements: Winner of the 2017 Longines FEI World Cup, $382,800 Longines Grand Prix of New York. 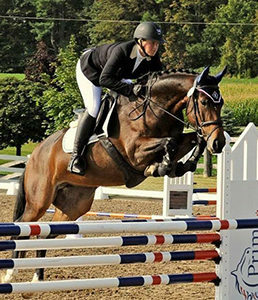 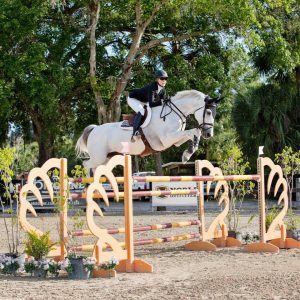 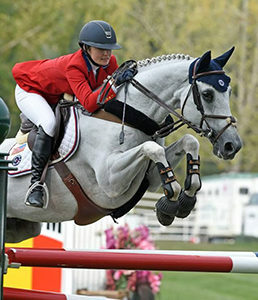 Notable Achievements: $100,000 Suncast Jumper Classic CSIO4*, 1.50-metre ATCO Challenge Cup. 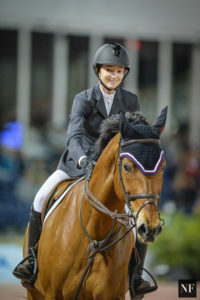 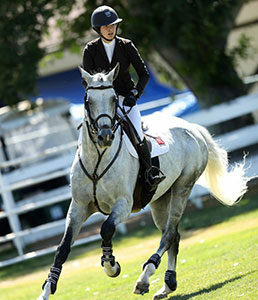 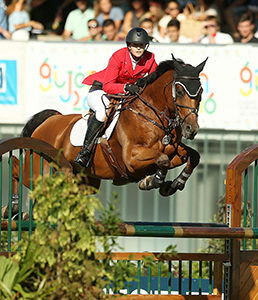 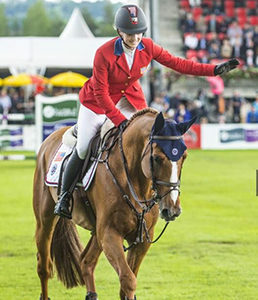 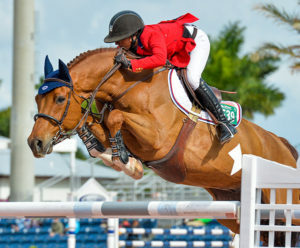 Notable Achievements: Member of the all-girls U.S team to win the Aga Khan Cup-FEI Nations Cup Jumping. 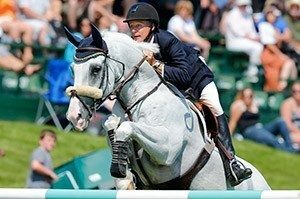 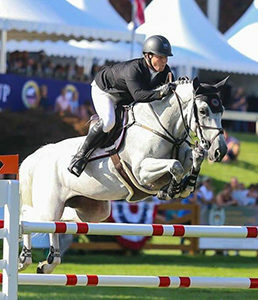 Reserve for London 2012 Olympics, 16th Rolex Kentucky CCI****, made his show jumping debut this year competing successfully in the 1.35m ring.